No matter the size of your project, we have an extensive portfolio of works, showing our diverse capabilities. View our portfolio pages or contact us to enquire further about our drilling services. 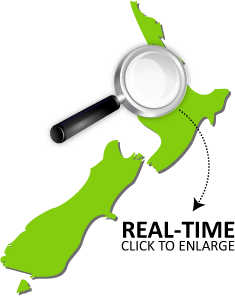 Based in Taupo, we operate throughout New Zealand with access to the South Pacific with GDISL based in Suva Fiji. See our portfolio for more information on our services and don’t hesitate to contact us at any time to discuss your project.